It’s important for all doctors and dentists to put their practice online to help patients and potential patients find their healthcare practice. 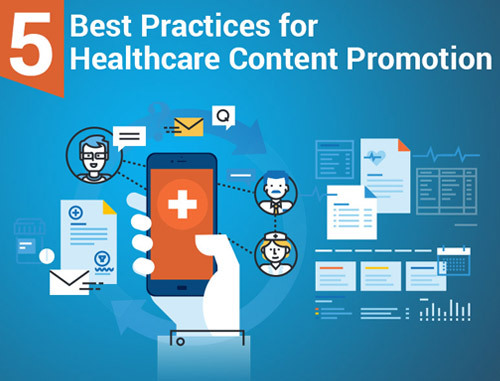 Having your own website is an important first step in your healthcare marketing strategy, but it’s also important to ensure that your practice is on online review sites. From Yelp to Facebook business pages to Google+, these sites can help raise your ranking on search engines and can help your practice reach a wider audience. 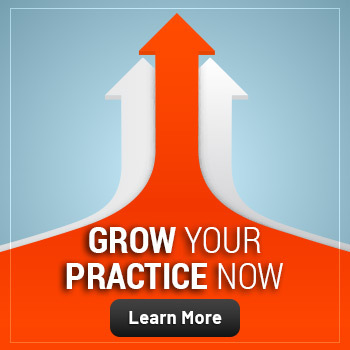 Encouraging your patients to review your practice on review sites can also help establish your practice’s reputation so you can increase your patient base and referrals. Unfortunately, it also opens up your practice to criticism. While this can feel like a risky situation, there are more benefits to being on review sites than the few bad reviews you may receive. According to a survey published in 2014, 44% of patients may be willing to seek doctors outside of their immediate network if the reviews are favorable. 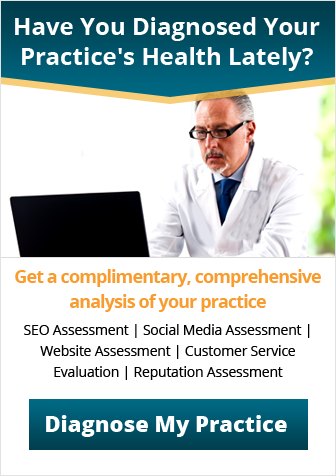 Using review sites can expose you to a wider audience and increase the number of patients you have coming to your medical or dental practice. While most reviews will be positive, you can easily manage the bad reviews you do receive. By responding to the review professionally, politely and positively, you can work toward a resolution. Even if common ground isn’t reached, you will at least show your audience that you are willing to rectify misunderstandings with patients. These are factors that are easily under your control. 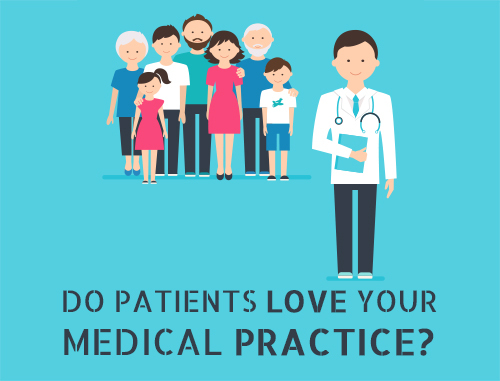 By creating an effective practice that caters to patients’ needs, you can help ensure positive reviews that can help expand your practice. If you find that you have a number of negative online reviews, we can help! 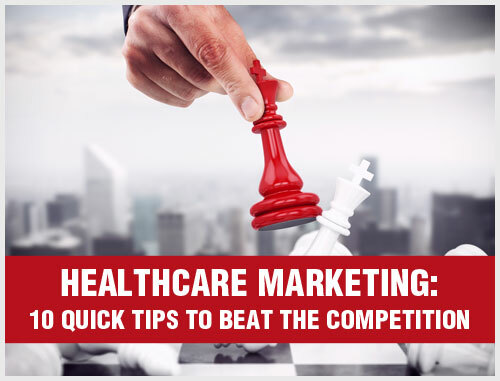 Our healthcare marketing consultants can assess your online reputation and help you manage it so you can bring in more referrals online. Contact us at 800.679.1262 or info@practicebuilders.com for more information. Take control of your online reputation and request your complimentary Online Reputation Assessment which includes all of your online reviews (even some you may not be aware of) plus your Online Reputation Score (A-F scoring).